We’re back in New York. 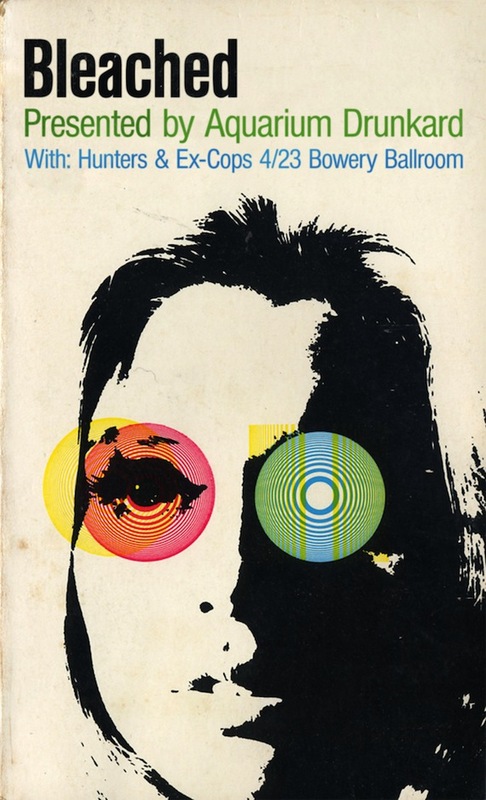 Aquarium Drunkard presents Bleached at Bowery Ballroom with Ex-Cops and Hunters. We’re giving away five pairs of tickets. To enter, leave your name, email, and favorite Bleached 7″. Winners notified Sunday. Tickets available for purchase, here. Outta My Mind is nifty! Carter is my favorite because the song “Think of You” is amazing. I like ‘francis’ and ‘carter’ but i would have to say ‘searching through the past’ 7” has the perfect and catchiest a and b side combo. “Searchingï»¿ Through The Past” is def my fav~!